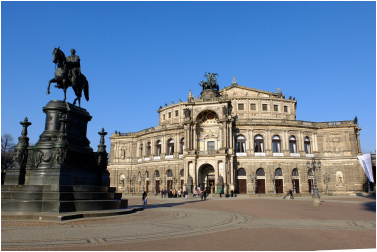 Visiting Dresden, the "Florence on the Elbe River"? Get to see this beautiful city, famous for its architecture and art collections with a guided tour that does it justice. Pick from one of the many tours on offer or write to me if you do not see what you want. ​Real stories bring the city and its history alive. People with their dreams, secrets, tragedies, ambitions and successes and what they created and destroyed. 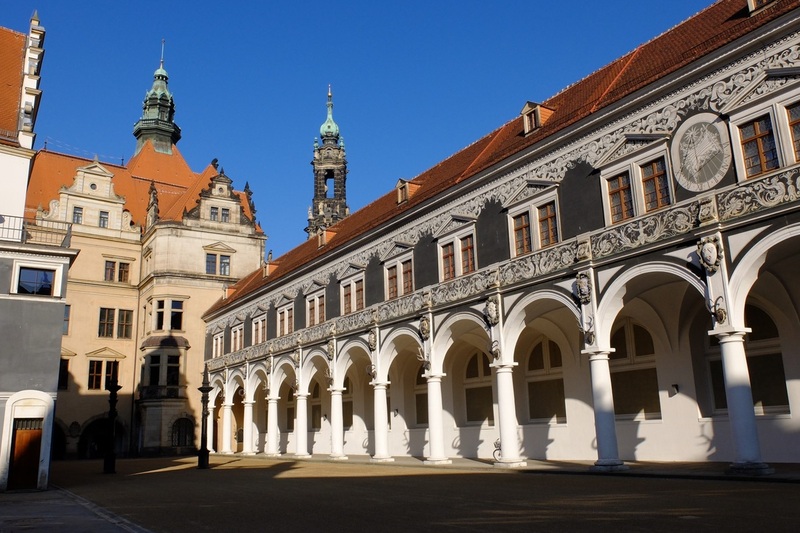 Learn about Dresden from ages past to the present while walking around the resurrected and beautiful city centre. ﻿Go exploring around Dresden. 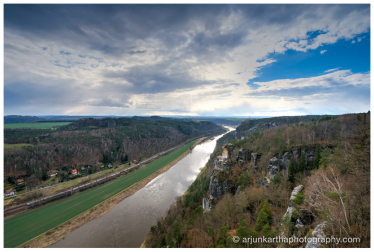 Castles, scenic views, activities, cruises. The options are many and accessible within an hour with your own car or with public transport.